We attend a wide range of events from private parties, charity and fundays events. 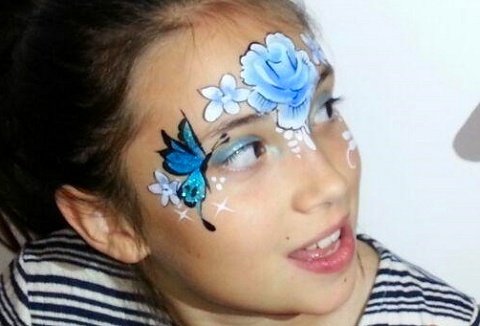 Our face painting can be combined with temporary tattoos or glitter tattoos, or both! Fabulous freehand face painting designs that will make every boy & girl feel special!